So for those who don’t know what Periscope is, it’s a live video streaming app that allows you to view other people’s worlds from your mobile phone lens. I feel like it creates mini stories for each broadcaster. At first I thought this was silly, and I felt like I was talking to myself and just looking in a mirror. I didn’t know if this would be of any use to me or to my business but, as Mom says, “Don’t knock it before you try it,” so I did just that. 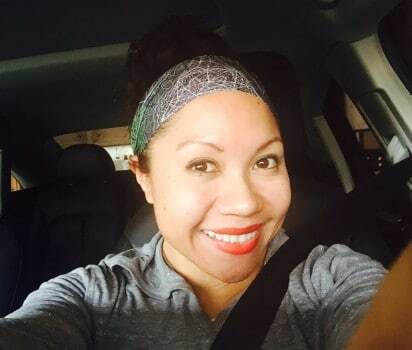 I really thought nothing would come out of it, but I actually had a first-time home buyer send me an email and said, “I met you on Periscope; can you help me buy a home?” I scoped the beginning and the end of that transaction and we now remain good friends, so much so that I will be scoping their home upgrades. You see with periscope you are 100% real it’s NOT reality T.V. it’s REAL LIFE emotions – problems, issues, happiness, anger, motivation etc. I sometimes feel like I am in a vortex within periscope that have some awesome people that transforms and inspire lives. As my mom would say “you must put yourself in other people’s shoes“. Aside from actually producing a living human being as a home buyer via Periscope, I have met some great people. People that I thought I would have never met like Kate Lance who has over 25,000 Twitter followers, 4,000 Periscope followers, over 6,000 Facebook followers. With all these stats I felt like she was unreachable, but you know what? She is just as human as I am, but with the power of Periscope I was able to meet her as if she was sitting next to me in my living room couch giving me her awesome social media tips. I would have never been able to that with another social platform. My mom would say, “Friends give value.” I never quite understood that one but I got it eventually. 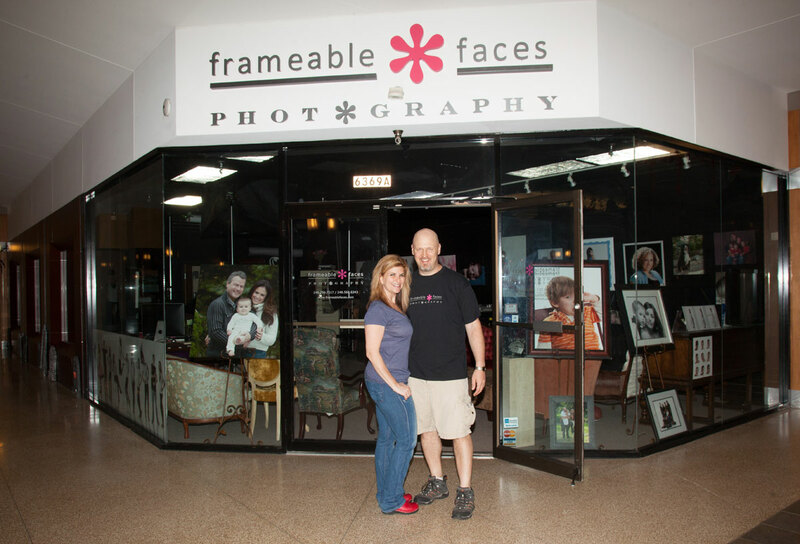 Aside from Katie, I have also made friends with Doug & Ally @frameablefaces; they own a photography studio in West Bloomfield Michigan. Frameable Faces was created in 1999 to offer a wide array of photographic services for families, professionals, corporations, and high school seniors. I would have never met them if it wasn’t for Periscope, and we have talked offline over the phone, given each other advice on our websites, and talked about other personal things as well. These guys are some great people who truly care about their community. As Mom would say, “Don’t judge a book by its cover.” I never did after she said that, and that has allowed me to be more open-minded about meeting new people, even if it’s someone I met through the lens of my mobile phone.